Did you know that we make 4 styles of large convex mirrors? These mirrors are Lucca, Marcel, Roma and Cavetto. Each design has its own distinctive profile and size. So there should be a mirror for everyone! 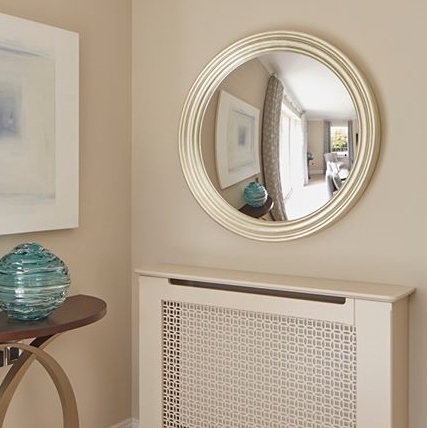 First and foremost, our mirrors are created to look beautiful in the home, as well as having a functional element. We see them as wall art, if you like. 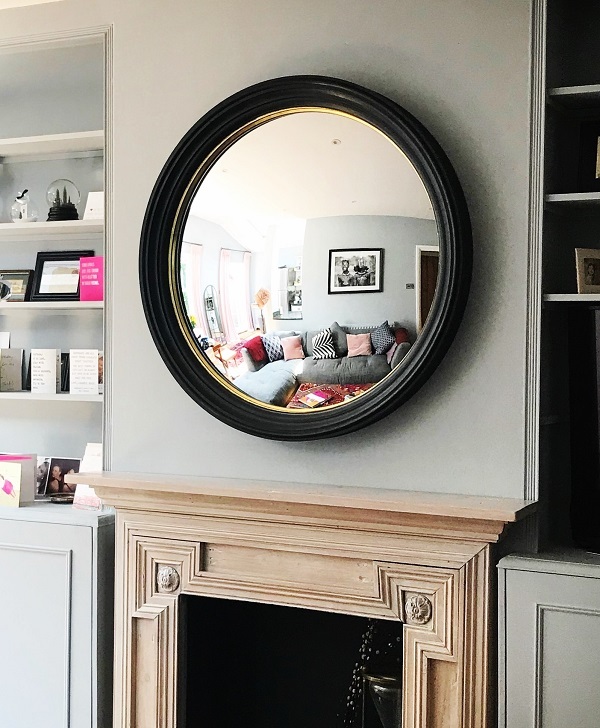 Each one of these large convex mirrors is handmade, and will create a charming and individual feature in any room of the house. They range from 81cm to 105cm diameter. 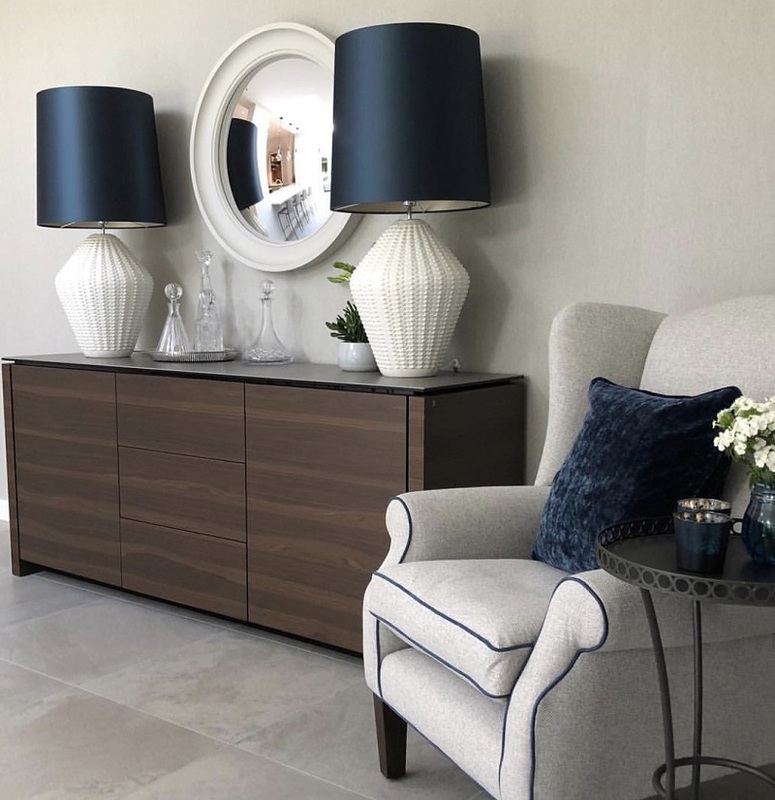 So you may choose to hang one above the fireplace or over a console, or go for a stand alone feature on a blank wall which works especially well with the Large Lucca and Large Marcel designs. Here are some images to give you an idea of how these different designs work in-situ. 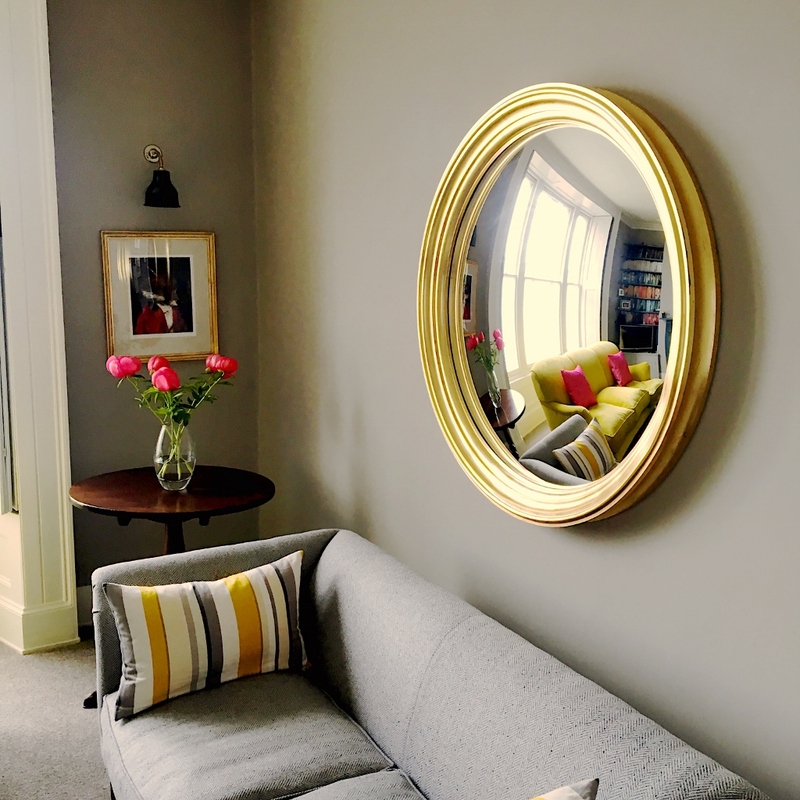 And if you’re looking for something even larger, our Extra Large Marcel mirror at 117cm diameter is quite the stunner. Available with flat mirror only.